Franklin Bowen was an ordinary man with anger management issues until one day he finds himself drawn into something he never believed possible. Thinking he’s lost his mind, he resists the urging of a mysterious figure named Tanok who only appears to him in visions. 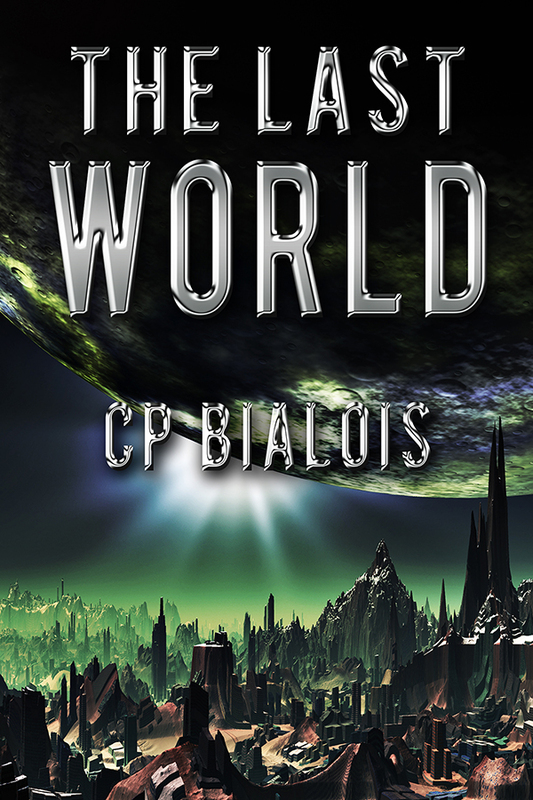 After seeing the desolation brought upon the immense interstellar human empire by a virus from a neighboring galaxy, Franklin is forced to reconsider his belief in what is real in order to help Tanok save mankind from extinction. Will Franklin find the strength he needs to persevere, or will the Earth and its people follow what’s left of his sanity? A woman wakes to find herself pregnant but amnesiac. In exploring the building within which she awoke, she discovers a children’s play room and an enticing train set. Touching the train transports her into the river valley the train model set up had reflected, and she faces three trials. Upon completing the final trial she wakes to another new reality, this time on a space ship, where she learns her trials were part of a far greater transformation and that her line is intended to form the core of a resistance against alien invaders now marauding the Earth. Hello, my friends. I am a little behind on things because I have been crazy busy juggling a bunch of projects, including preparing for a summer tour, two conventions, and being featured in a local magazine. My stuff aside, for today I wanted to take the opportunity to introduce you to a talented new friend I made on twitter. I had no idea of the accomplishments of this wonderful and super friendly lady and it my pleasure to share her story with you. She is Veronica Scott. “About the Author” I’m sort of from all over, born in Syracuse, NY…also lived in Huntsville, AL and various places here in California. I married my high school sweetheart, who was in the USMC. 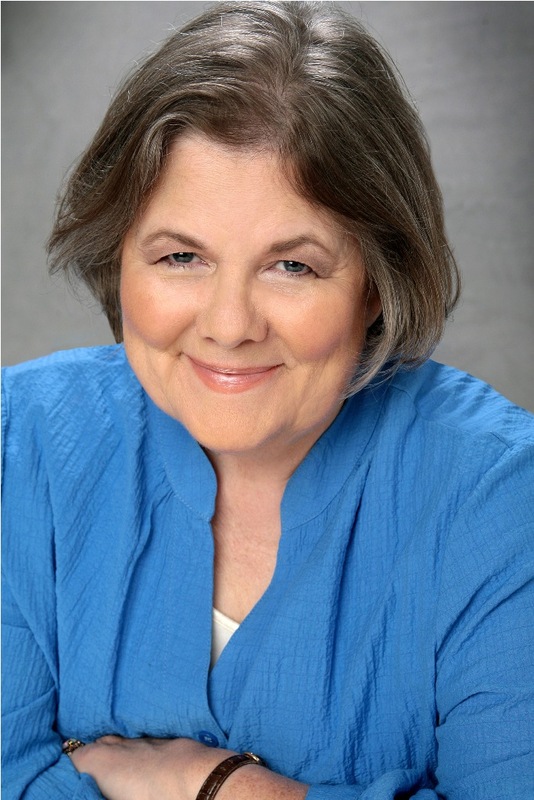 I was widowed at a very young age, when my kids were 3 and 5, so I put off getting serious about my writing (in terms of trying to become published) until they were pretty grown up. I have a wonderful grandson and two cats! I have a day job in aerospace, much as I’d love to be a fulltime writer, there are bills to pay. Mars rovers and long earrings are two of my favorite things. How long have you been writing? I started writing when I was about seven – still have that self illustrated book, which was a rambling fairy tale full of winged horses. 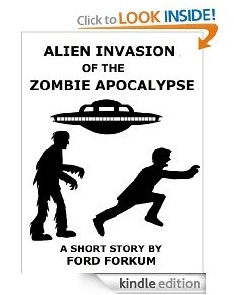 I wrote really derivative science fiction in middle school and high school but I was at least honing my craft, right? My first book “Priestess of the Nile” was published by Carina Press in January 2012 and I self published my award winning Science Fiction Romance “Wreck of the Nebula Dream” in March 2012. So I had a whole lot of experiences last year, which was so much fun! My next book from Carina will be “Warrior of the Nile,” due out in September of this year. And I’m always writing! What was your life like before becoming an author? Um, there was no life LOL? It’s amazing how much time a published writer needs to spend on doing book promo and social media. You meet a lot of wonderful people tough! Who or what inspired you to write? Like so many other authors, I LOVE to read and eventually I ran out of books, so I launched into writing my own stories. Some of the authors who inspired me were Anne McCaffrey, Andre Norton, Nalini Singh, Patricia Briggs, Mary Balogh, Georgette Heyer, Barbara Delinsky…. Do you have a specific writing style or genre? I used to write exclusively science fiction romance but then I decided to try writing a paranormal romance about shifters and THEN I wrote my book about Sobek the Crocodile God of ancient Egypt actually being a shifter and falling in love with a human woman. So I tend to write about either the distant past or the far future. No in between LOL. I don’t think I have a good contemporary romance or a mystery in me, although I LOVE reading them. All his plans vaporize when the ship suffers a wreck of Titanic proportions. Captain and crew abandon ship, leaving the 8000 passengers stranded without enough lifeboats and drifting unarmed in enemy territory. Aided by Mara, Nick must find a way off the doomed ship for himself and several other innocent people before deadly enemy forces reach them or the ship’s malfunctioning engines finish ticking down to self-destruction. What was the hardest part to write? We have a joke in my family in fact because on one of my science fiction stories I just didn’t want to have to write all the stuff about the hero and heroine crossing a big nasty river, so I tried to get away with just saying basically “And then they crossed the river.” Yeah, that so did NOT work for anyone, myself included. When I did write the actual scene, which involved a tense pursuit by bad guys and all kinds of drama, it turned out to be a very important point in the story. This is what happens when you’re a pantster like me! What do you find most rewarding in writing a book? I love discovering new things about my characters and that there are other twists and turns to their adventure than I’d expected. I also really enjoy hearing from Readers that they’ve enjoyed a book, getting feedback or questions! That’s the very best thing! Do you have any other books complete or in progress? I’m in the middle of another Ancient Egyptian paranormal right now, that is actually a sequel to “Priestess of the Nile.” This one has the working title “Magic of the Nile”. 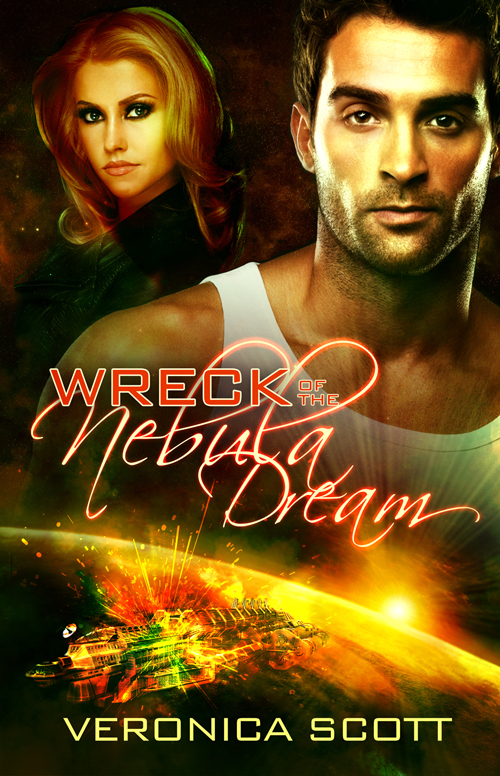 I also have a new science fiction romance about ¾ of the way through the first draft. Always writing something! And I have two books out on submission. What are your future plans in regards to writing? Writing is like breathing to me, so I’ll never stop. I seem to alternate science fiction and the Ancient Egyptians. I’d like to write a good series, have a few things in mind but nothing concrete as yet. I also blog at Word Whores every Saturday, Paranormal Romantics on the 13th of the month and Here Be Magic on occasion. I tend to write whatever’s on my mind, not so much about the craft of writing. What advice do you have for someone who would like to become a published writer? You have to get the words out of your mind and onto the paper (which in my case is actually the computer). Write every day! And don’t second guess yourself on the first draft, just keep writing. Outside of writing, what is your most favorite thing to do and why? I love to read, I enjoy a good science fiction or action movie, “Project Runway” and “Top Chef” are must-see TV for me….I’m kind of sedentary but I do enjoy a nice long walk! I like to play games with my grandson. Anything else you would like to add for future fans and friends? Thanks in advance for taking the chance of reading a book, whether it’s mine or someone else’s. A lot of time and love go into every word and we writers just want to tell a good story, entertain you. Thank you, Veronica. You are absolutely amazing. I am looking forward to reading your work as I am a big fan of paranormal though my writing is actually romantic drama. Best wishes to your ongoing publishing success. Tagline: What would you do if you could see into the future? Corrigan Bain has a life as peculiar and interesting as how he got his name. His job, seeming self-imposed, derived from an amazing mental ability he had from birth. At a young age, once he fully accepted and somewhat understood what he could actually do, led him to believed he was super-heroic. And he was right. As an adult, doing the super-hero thing became his way of life as he used his gift to help others. Though mostly successful with his profession, there were times that he failed, resulting in his having to deal with paranormal intrusions; some more often than others. His long-term, undefined, business and sometimes personal relationship with Boston FBI Agent, Maggie Trent, was a welcomed distraction from his working life. It was this very agent who introduces him to an ongoing case of unexplainable deaths that, with a combination of Science and memories from his past, only someone like Corrigan Bain could actually help resolve. 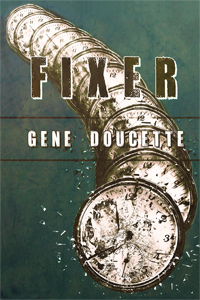 As a contemporary, science fiction, fantasy novel – The “Fixer” – caught my full attention from the beginning. Being a fan of Gene Doucette’s previous work – The “Immortal” series – I could hardly wait to dive into this new book as well. Though I was somewhat prepared for a mind-boggling adventure, I was by no means ready for where this story would mentally take me. An added bonus was a creative lesson in applied science that I have never cared much for but found myself wanting to know more about. This is why I am such a big fan of Doucette. 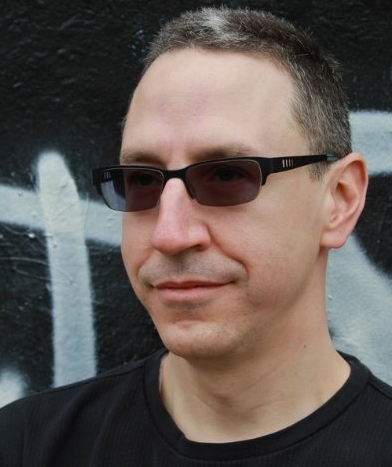 He has a very distinct writing style and voice that fully entertains and stimulates the minds of his readers. I am already looking forward to what comes next. If so inclined, be sure to check out the “Immortal” series by this author. You won’t be disappointed. Maldene is a world of fantasy and science, a world of fantastic creatures, characters that range from the crazy to the wise, and home to many astounding secrets. It is also home to the most villainous evil known: Miro (Pronounced MY-RO). It is said that even the gods fear Miro, though they aren’t saying why, and stories of this evil wizard go back many thousands of years. Maldene is the first book in a series that will redefine the word Epic. You will get lost in a story that will have you wondering if- somewhere out there- the world of Maldene just might exist. Mark Anthony Tierno lives in his home town of Monrovia California, and is the recipient of degrees in Physics and Math. The son of loving middle class parents, Mark had a good enough childhood that allowed him to develop both intellectually and creatively. 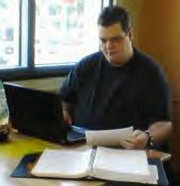 As a lifelong reader of Fantasy and Sci-Fi, Mark started writing a series of books that he had been developing in his head for over 15 years. This creative effort became the light in his darkest hour. Now his goal is to see his life’s work bring pleasure to the world outside his own.